Have something to discuss ? 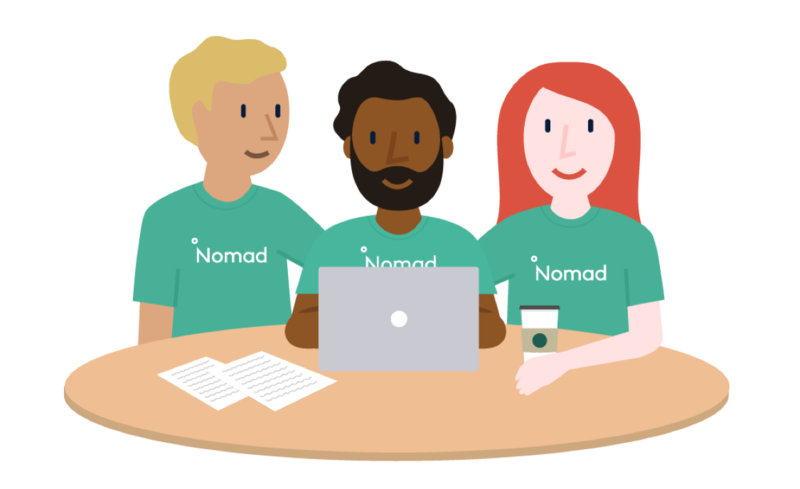 Have a question about Nomad? Feel free to reach out to us and our team of Nomad Navigators will be happy to help! Read our frequently asked questions here!